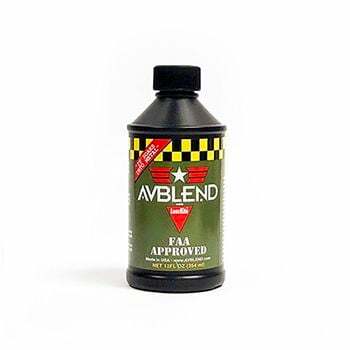 AVBLEND® is the only product of its kind to be approved by the FAA for use in aircraft piston engines. Its flight-proven performance has given peace-of-mind to pilots and mechanics for decades. Gain preventative maintenance, technical support and peace-of-mind with AVBLEND. 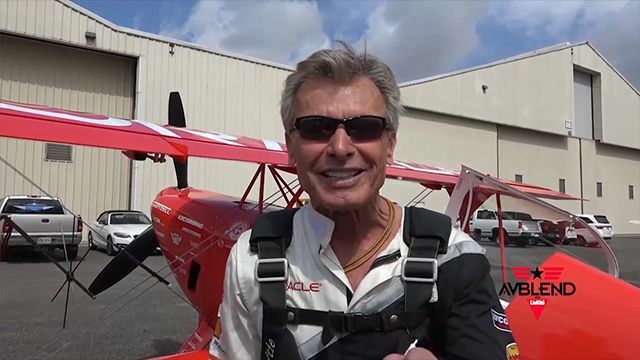 Hall of Fame aerobatic pilot Sean Tucker lives in the skies, taking daring chances. But he never takes off without AVBLEND. Read how AVBLEND helped keep him out of Lake Michigan. TESTED. TRUSTED. PROVEN. Easy to use. For 4-cylinder engines, pour one bottle (12oz.) into the oil system. 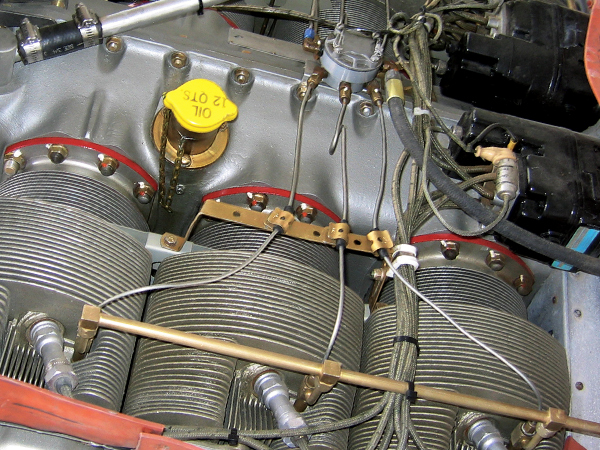 Add (2) 12oz bottles to 6- or 8-cylinder engines. For best results, operate for 30 minutes after treatment. Read complete instructions here. The sister product of AVBLEND is zMAX Micro-lubricant. Having the same benefit of soaking into metal, zMAX is a force against carbon build-up in your engine, fuel system and transmission. zMAX is also a powerhouse for ideal cleaning and conditioning of parts, tools, firearms and more. 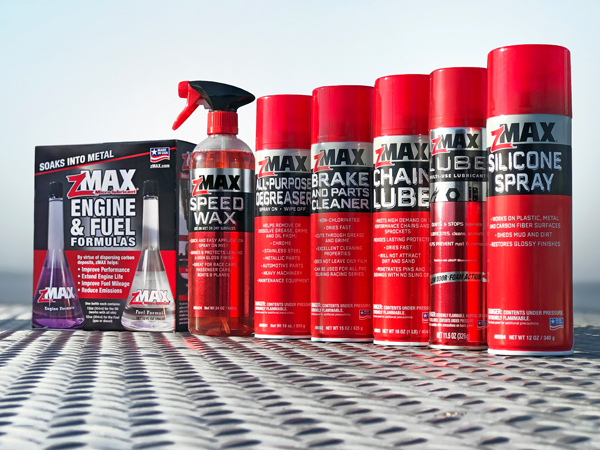 Read about zMAX and the extensive line of products.